We have been hard at work creating a custom written invoice based on feedback from our customers. Today, we are happy to announce that we will be going live with the new custom written invoice after the next billing cycle. This should make it easier to understand and allow for our services to be more transparent for our valued clients. Check out the exclusive preview below and let us know what you think!! 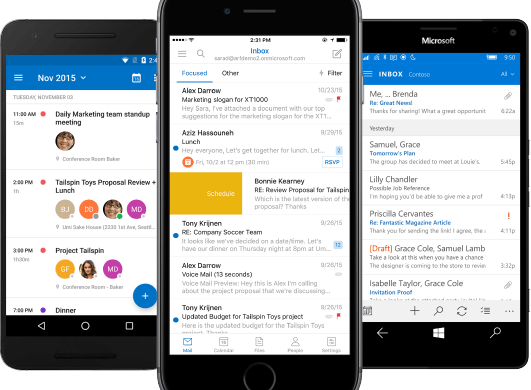 Microsoft has come out with a new version of its outlook email app for iOS and Android with 3 useful new features. It now supports integration with Facebook, Evernote and Wunderlist calendars. Just sync either one of those 3 accounts to the Microsoft outlook app to view tasks and events right from your outlook calendar. Go to the apps calendar, swipe left then click the +add button and enter your Facebook, Evernote, or Wunderlist account information to sync. A lot of people use Facebook these days to track friend??????? ?s birthdays and join special events like concerts, parties, and upcoming conventions or festivals in their town. Wunderlist and Evernote are used as work productivity apps for tracking and creating tasks, lists and ideas. With this integration you can view all of your events in one central location. Microsoft now owns the Wunderlist app so integrating it into Outlook only makes sense. These 3 apps alone have a user base in the hundreds of millions so adding support into the Outlook is a great way to bring those users over. Outlook itself is a very useful email application used by thousands of business across the globe. Now it has the potential to expand its user base beyond businesses. Microsoft promises to add support for more productivity apps in the future. At the 2016 Consumer Electronics Show (CES 2016) the WiFi Alliance has announced the release of a new WiFi standard. This will offer double the coverage of existing WiFi technology while using less power. The new band known as HaLow (pronounced “Halo”) will use 802.11 ah – a 900MHz frequency. This is a much lower frequency than the existing 2.4GHz and 5GHz bands. While coverage will be greater, data speeds will not be. Since the frequency of the broadcast is so low, speeds will decrease the farther you are from the transmitter. 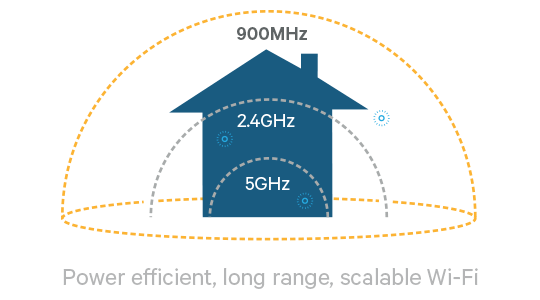 Luckily enough, the new Halow WiFi standard will also utilize 2.4 and 5 GHz bands so 802.11ah devices will be interoperable with current WiFi equipment. 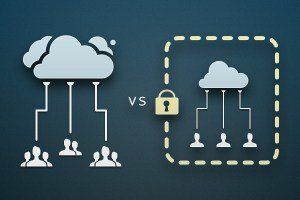 Private Cloud vs Public Cloud? Since the amount of technologies are constantly increasing, it can be difficult to know which cloud is right for your company. Moreover, many people hear the buzzword, “cloud” without understanding the technology that drives it. In short, the cloud – private and public – are virtualization platforms. A private cloud is an internal datacenter running virtualization technology being maintained by your company. Check out VMware, the leading private cloud technology provider. Global, managed datacenters make the public cloud and your company just rents the resources. You can use the following chart to see which cloud will be the best fit for your company. 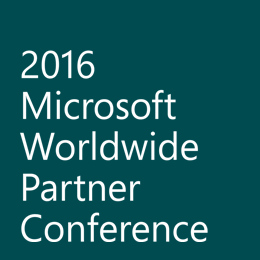 Systech was at the Microsoft Worldwide Partner Conference 2016 held this year in Toronto. We heard from key personnel at Microsoft about the latest and greatest technology. Their Mission, since Satya Nadella took the reins, has been to empower every person and every organization on the planet to achieve more. 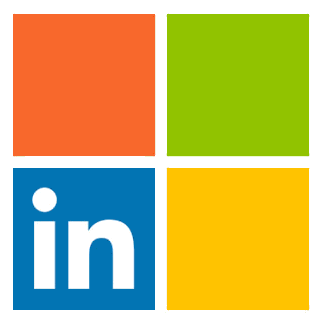 Their new offerings like PowerApps and flow for Office 365, machine learning and Azure Predix, Conversations-As-A-Service, Operations Management Suite, and much align to this mission of empowerment. The most notable takeaway for me was that the role of the CIO is changing from a staff function to an operational function by allowing end users to take data streams and expose intelligent actionable items. 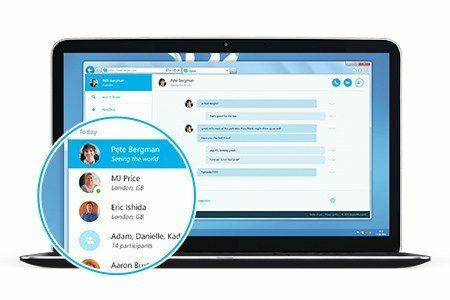 Microsoft recently released a web based version of skype called Skype meetings. The free version allows you to have up to 10 people in the video call for the first 60 days. After the first 60 days you get up to 3 attendees per call. In addition to basic group chatting you can also present a desktop, PowerPoint presentations and IM during the video call. This is available to anyone in the US with a business email address. Here’s the catch – you cannot already have an Office 365 subscription. After signing up you can start sending a link for others to join. Plus, you can invite people that don’t have a Skype account. Google along with 5 other international tech companies partnered to build a trans-pacific fiber optic cable. Codenamed FASTER, the cable spans 5,592 miles from the western coast of the U.S. to Japan. Since this new line went live last Thursday it has cost 300 million dollars. Most notably, it carries data at speeds up to 60 terabits per second. This cable is coated in a jelly compound and wrapped in steel tubes protecting it from water, immense ocean pressures, and extremely harsh conditions. Systech is beginning a series of helpful tech tips and shortcuts that will enable everyone in your organization to be a power user. This will increase your productivity and save you time. We will be showing you how to be the most productive while you are computing. 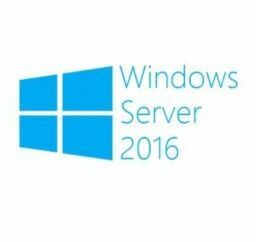 We are going to start with the things everyone should already know before diving into more advanced computing tips and tricks. 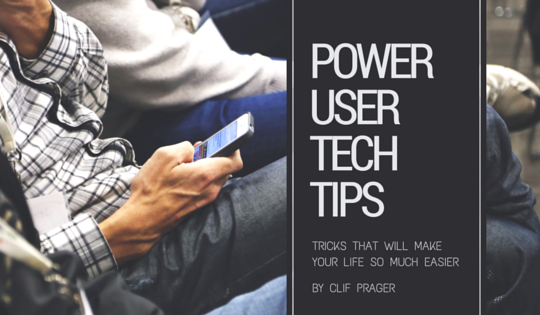 So, without further adieu here are July’s Power User Tech Tips. 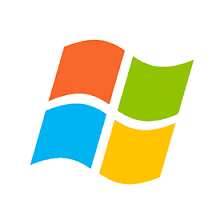 This month’s issue of Power User Tech Tips will dive into some cool advanced features of Windows 10 that everyone running this Operating System will already have. 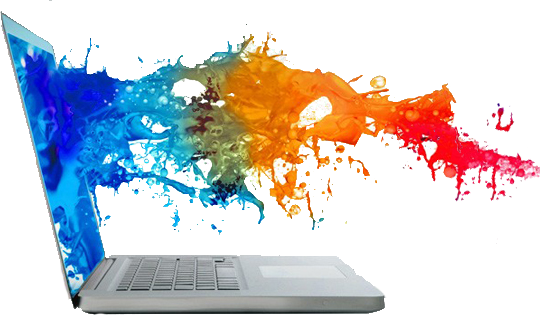 We will be discussing virtual desktops, productivity hacks and tricks, and the Chrome browser. If you haven’t already, you might want to take a peak at last month’s discussion for common keyboard shortcuts that I use daily. Let’s dive in!